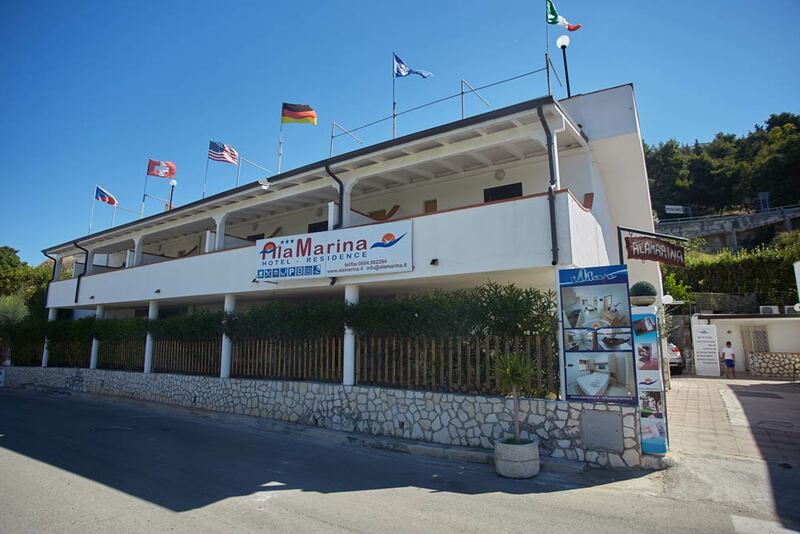 AlaMarina Residence & B&B is located directly by the sea in Peschici, in the wonderful Gargano Area, and offers two different options: Residence Formula with welcoming flats and B&B Formula with comfortable rooms. 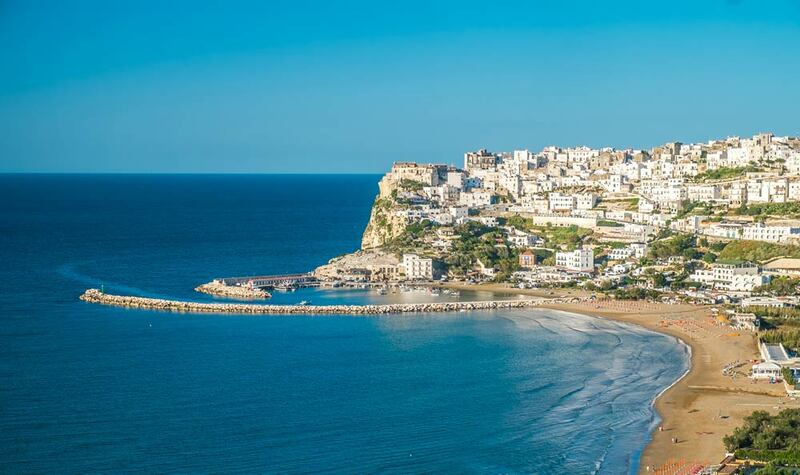 It is the ideal accommodation solution for any type of stay: feel free to choose between our residence in Peschici and our wonderful rooms with breakfast included in the price. Situated a short distance from golden beaches lapped by crystal-clear waters and enchanting sceneries, AlaMarina Residence & B&B offers modern services and many advantages, such as Wi-Fi free, equipped solarium, animals admitted and much more… for fairy-tale holidays 5 minutes far from the city centre and 50 metres far from the sea.